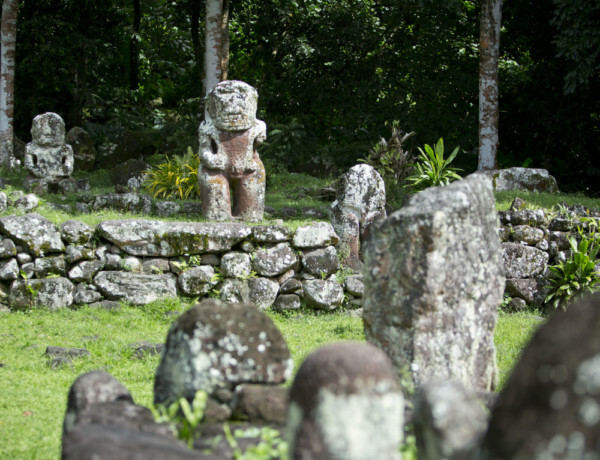 When we describe the Polynesians’ origin, we are referring to events that have occurred many centuries ago. 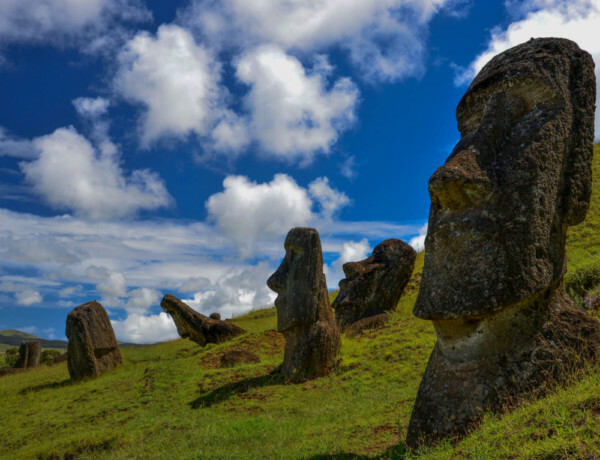 The Pacific began to be colonized between 2500 and 300 BC. JC, by a community of people traveling according to the trade winds varying between North East and South East. Unfortunately, oral traditions do not give us accurate information about the exact origin of these navigators. 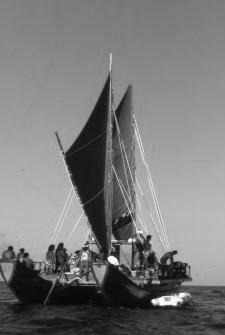 However, archaeological evidence allows us to establish the first Polynesians’ origin to the islands of South East Asia. In addition, these oral traditions do not give us any indication of their knowledge in navigation, astronomy, or even meteorology. 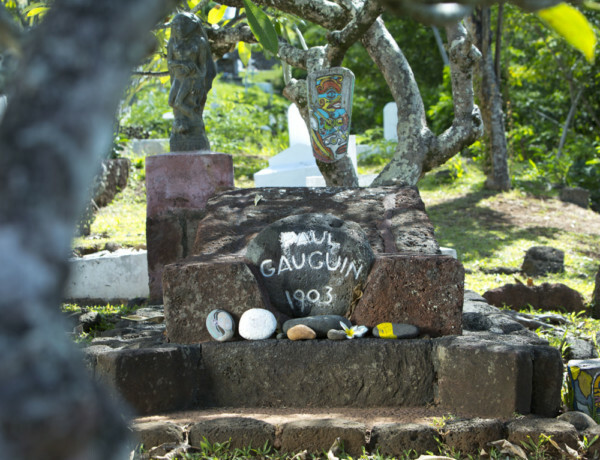 We invite you to discover the relics left by these brave and intrepid travelers and explorers. 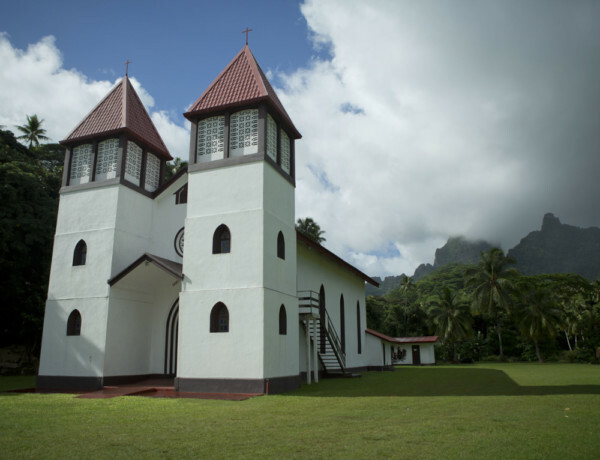 Tahiti and Her Islands hold in the depth of their valleys and villages so many enigmas and history making them a wonderful cultural destination to discover in the footsteps of their former colonizers.